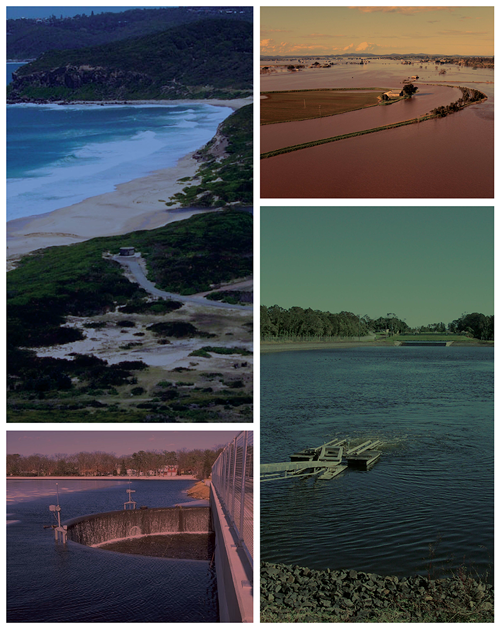 The next Panel presentation will be held on Tuesday 22nd March, 5:30 for 6pm at the EA Auditorium Chatswood and is title: The Complexities of Surface and Groundwater Interactions. The presentation will be given by Dr Hugh Middlemis, Senior Principal of Aquaterra, Adelaide. The complexity of surface and groundwater interaction has traditionally resulted in an approach based on simplifying assumptions. Engineers have usually taken a “top down” approach of concentrating on the surface processes, which involve fast hydrologic response times, and not analysing the slower sub-surface processes in much detail. Hydrogeologists have usually taken a “bottom up” approach, which simplifies the surface water process and concentrates on dealing with the longer term sub-surface processes. Neither approach is ideal. Full details and a more extensive biography are available: Water Panel Flyer March 2011.